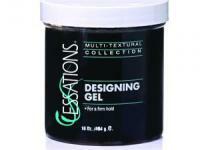 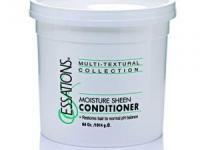 Ideal for bleached and highly lifted hair. 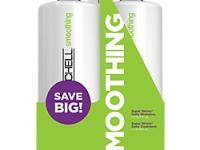 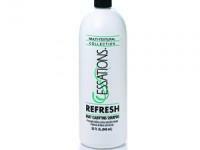 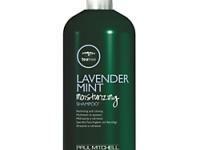 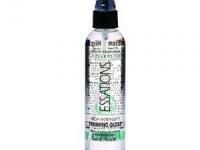 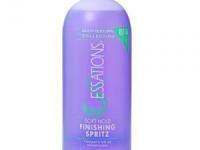 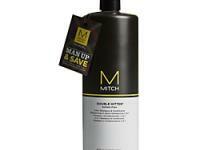 This sulfate-free shampoo helps soften and strengthen as is cleans. 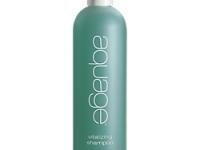 Keractive protein hugs every strand to guard against breakage, while safflower oleosomes help restore lost moisture and elasticity. 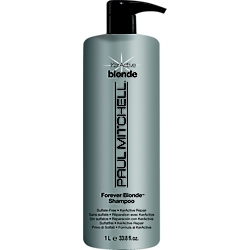 Special botanicals, including tumeric, chamomile and lemon peel, help keep blonde hues light and bright.